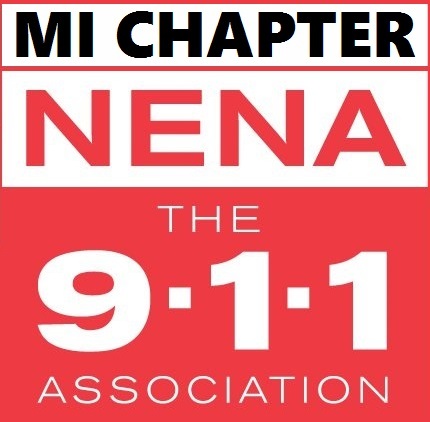 The goal of the Michigan NENA Young Hero committee is to recognize a child 12 years of age or younger at the time of the call. In the past we have focused on the child who has saved a life and had a positive outcome. Our views have changed, in that, we want to promote 9-1-1 to children and recognize and encourage them for using the system to help others. The child must be 12 years old or younger at the time of the call. If you aren’t sure if your child caller qualifies, submit your nomination form and let the committee decide.